“Manure and wet sand are removed from the stalls twice a day and manure is scraped from the alleys twice a day. Meanwhile, new sand is added every week,” said Mike Bailey when commenting on his herds winning performance in this year’s National Dairy Quality Awards sponsored by the National Mastitis Council. 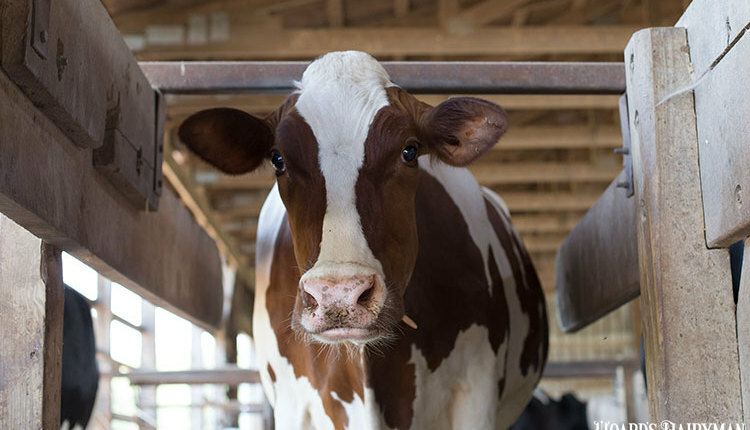 Bailey’s dairy, along with five others, will be honored later in January at the National Mastitis Council’s annual meeting in Florida. “Curtains are adjusted as needed based on weather condition. Fans are on when the temperature is over 70°F. We make sure cows have access to water right after milking outside the barn when weather allows. 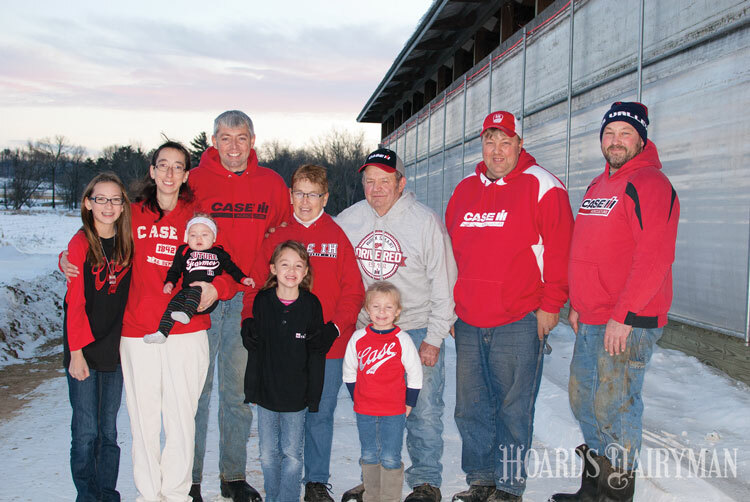 Fly control is used as needed,” the Tomah, Wis., dairyman went on to say when discussing how he keeps cows clean and comfortable. Two of this year’s six Platinum winners of the National Mastitis Council’s awards competition share additional insight in this Hoard’s Dairyman Intel as well as elaborated responses found in the Round Table found on pages 18 to 20 of the January 10, 2017, issue of Hoard’s Dairyman. This year, 122 herds were nominated for the award. 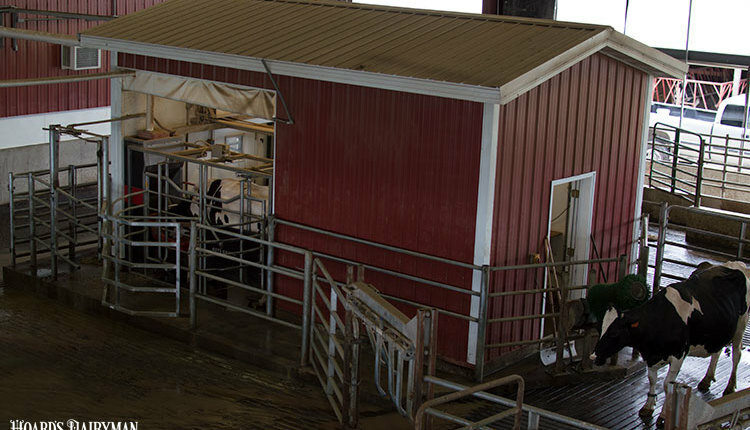 Country Aire Farms, Kaukauna, Wis.: Hydrated lime is applied to Kraiburg mattresses in one pen and DCC (dual chamber cow) waterbeds (other pens), which are bedded with sawdust twice per week. All manure and wet bedding is removed at each milking. Automatic scrapers remove manure, and Roll-O-Matic curtains and J&D fans are used for tunnel ventilation. Dry cows are housed in a tunnel-ventilated barn that is bedded with recycled sand two times per week. We level those beds with a skid steer mounted rake. 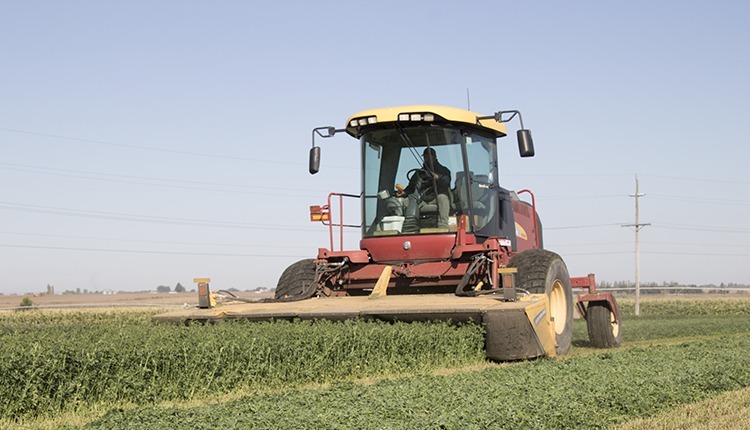 The manure is removed three times per day with a rubber scraper mounted on a tractor. Simon Dairy, Westphalia, Mich.: Fresh sand bedding is added once per week to the stalls. Hydrated ag lime is also added to stalls once a week. Stalls are cleaned of manure and urine three times a day, and alleys are also scraped at this time. For dry cows, fresh sand is added weekly. Stalls and alleys are cleaned once a day along with scraping of crossover alleys. They have multiple water sources and many ventilation fans available. Fans are controlled by a thermostat set at 67°F. 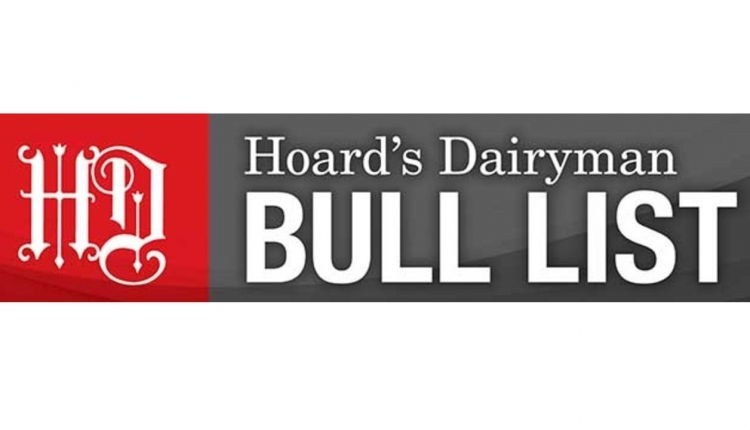 This Hoard’s Dairyman Intel article is part of a two-part series detailing top milk quality tips from the Platinum-winning herds for the National Dairy Quality Awards competition.